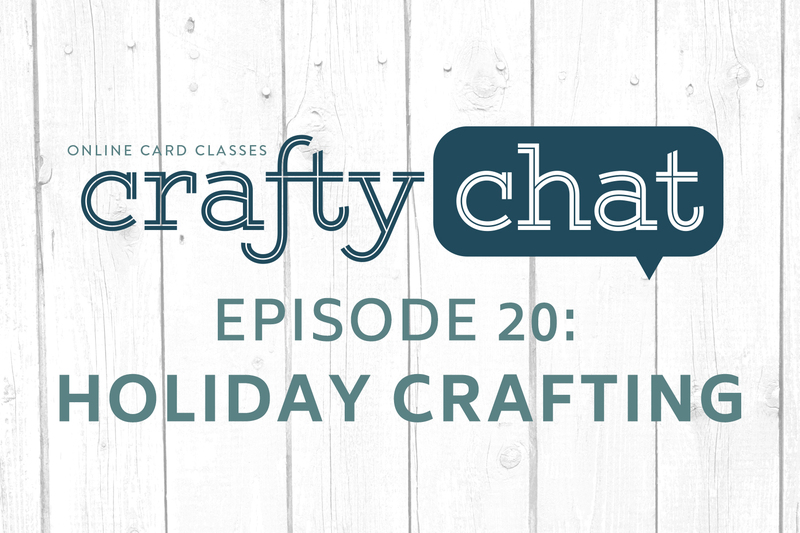 In today’s episode we are doing true confessions about what we do in the way of crafting our way through the holidays. Comments Expand to view and post a reply. Holy crow! A little late to the party but, Monsters in Austin? Thats it! How can i visit my daughter ever again? lol! I should confess that as of today I’ve managed 3 ! I love taking on line classes. I love that you can stop and start the videos and go back if there’s something that you are interested in. Get some card inspiration and give back at the same time! 100% of after-tax profits from the sale of this 30-video bundle will go toward hurricane relief! Check it out at OnlineCardClasses.com!